Welcome to the Bottled Water Companies group of SmartGuy.com. Feel free to interact with other professionals from across the world. You can find professionals, find deals on services, find professionals who might barter, or simple post questions, comments, or suggestions. 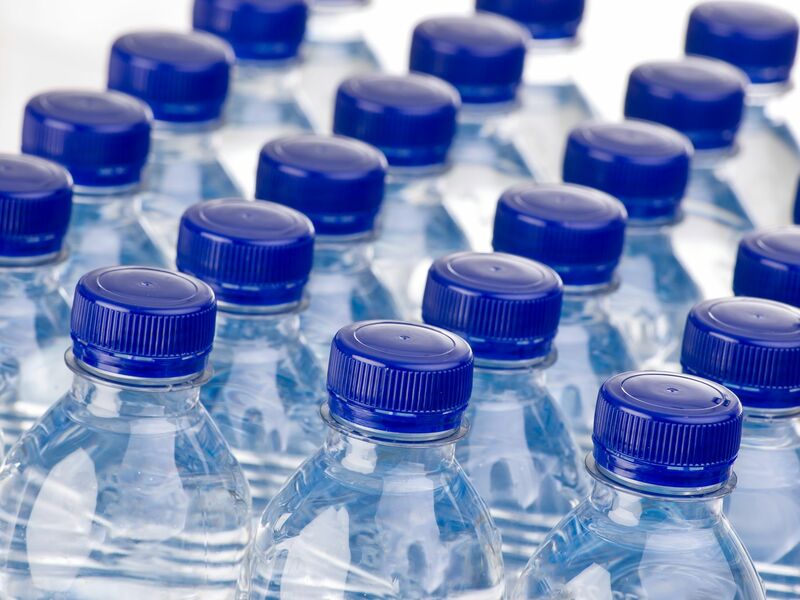 Bottled water is drinking water, whether well water, distilled water, mineral water, or spring water, typically packaged in PET Bottle or Glass Water Bottles. Bottled water may be carbonated or flat.